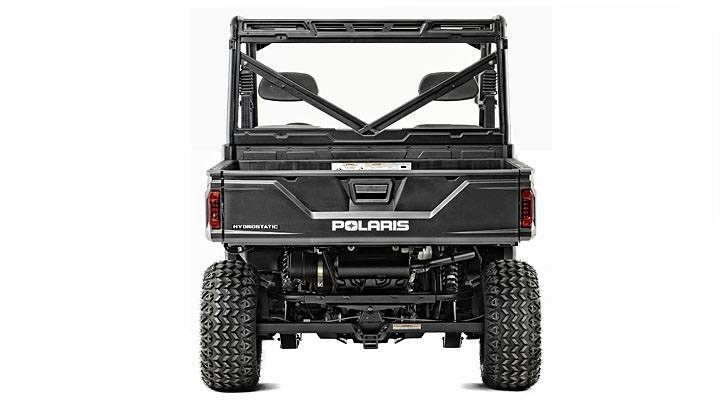 Intuitive joystick controls front attachments. 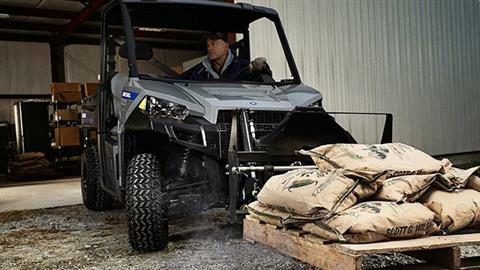 Compatible with hydraulically controlled front attachments. Diesel power with hydrostatic transmission. 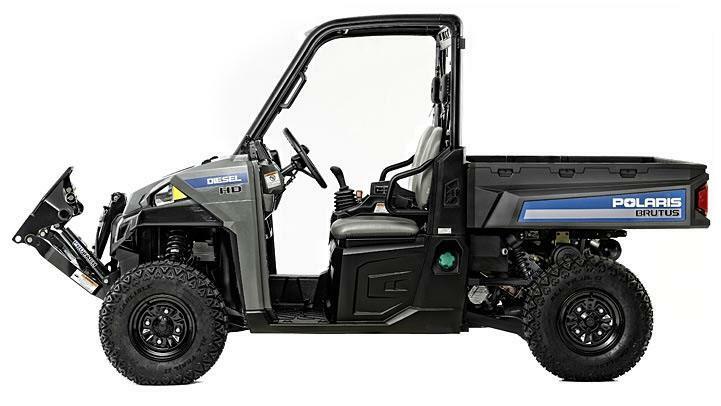 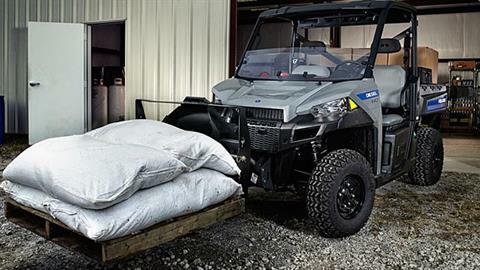 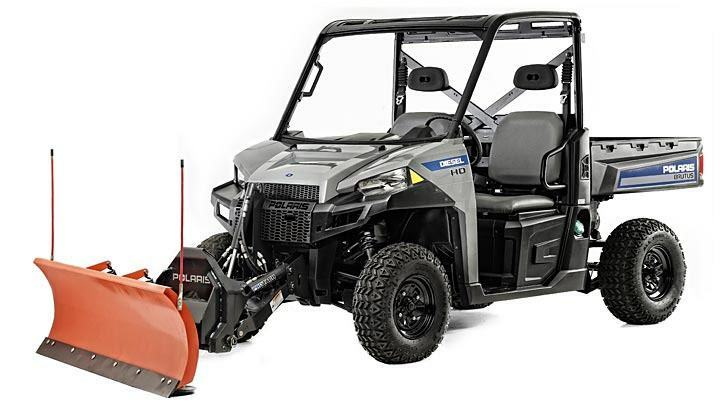 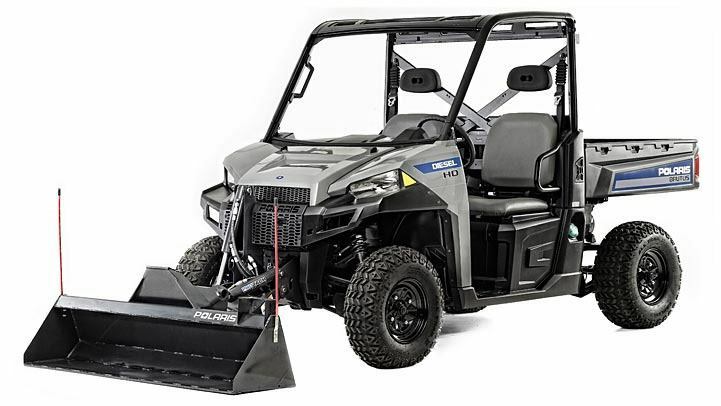 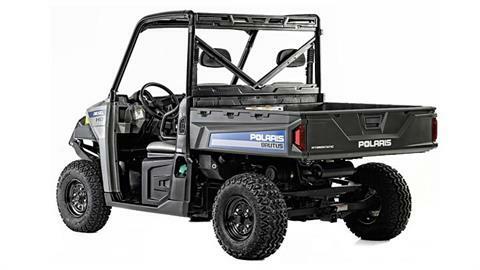 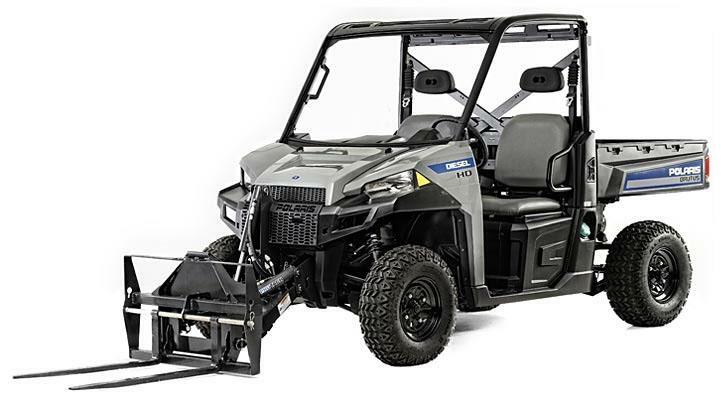 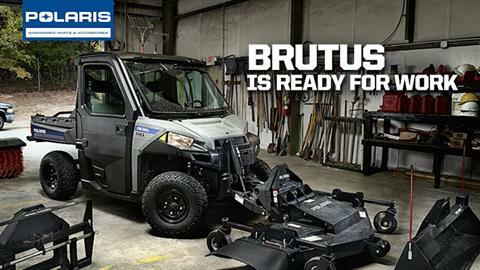 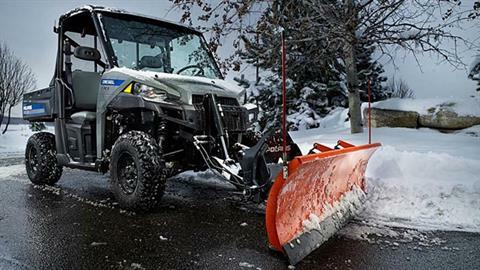 When the job demands even more, BRUTUS™ HD offers a front, hydraulically controlled Pro-Tach™ attachment system that allows you to quickly and easily transform your utility vehicle into multiple unique work vehicles - plow snow, move dirt, level surfaces, and lift pallets – the result is productivity unmatched by any competitor. 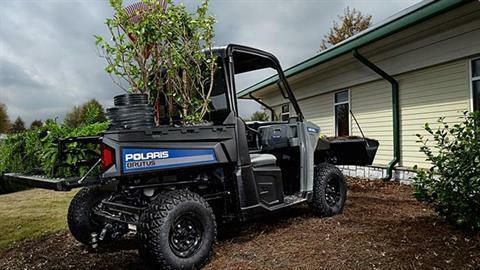 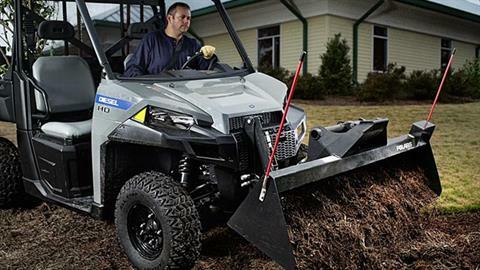 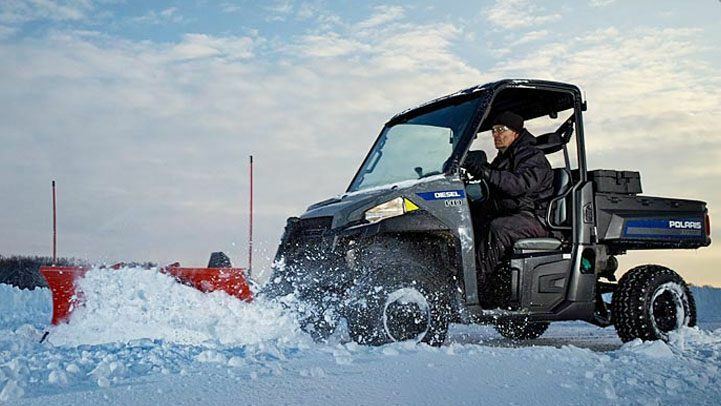 INTUITIVE CONTROLS: Control front attachments easily with ergonomic controls. Raise, lower, tilt, and move attachments side-to-side with PTO engagement -- all without taking a hand off of the joystick. 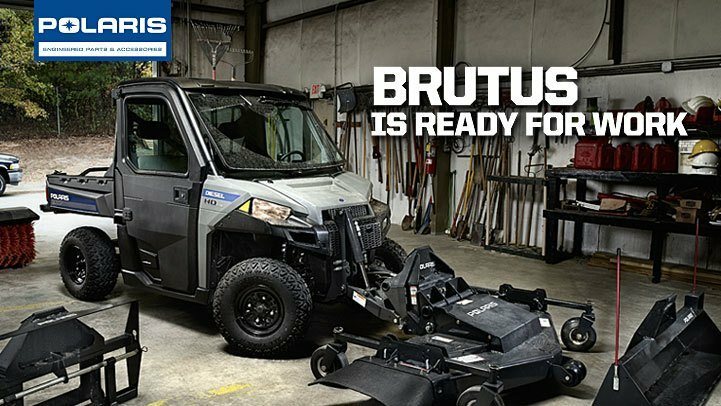 HYDRAULICALLY CONTROLLED FRONT ATTACHMENTS: BRUTUS™ HD takes productivity to the next level—ready to plow, lift or scoop with three optional, hydraulically controlled front-end attachments that instantly transform one vehicle into multiple hard working machines.